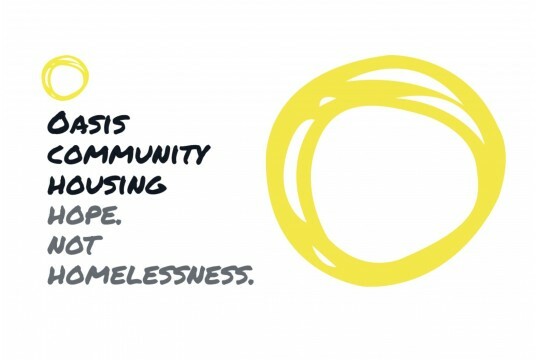 Oasis Community Housing exists to reignite a hope and a future for everyone facing homelessness. We are a Christian charity running projects that help people access housing and provide supportive relationships which eradicate homelessness. We believe in prevention and intervention. Whether it's running support groups for victims of domestic violence, or managing supported accommodation for young mums facing homelessness, or work addresses both the immediate needs and root causes of homelessness. We tell people a different story, one they might not have heard before. We believe that every person we work with has worth and value. Young people are particularly at risk of homelessness and our supported accommodation projects are meeting this need by providing stable housing for young people to develop the skills to move on and live independently. 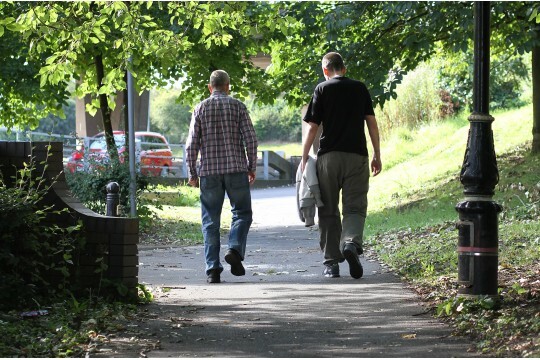 We walk with 2000 people each year on their journey out of homelessness, and house over 200 in our accommodation projects each year.